I’m watching the election coverage of the latest party convention and I’m just thinking to myself I just wish so and so would change a little...guess who so and so is? It would make my decision to vote just a little bit easier. 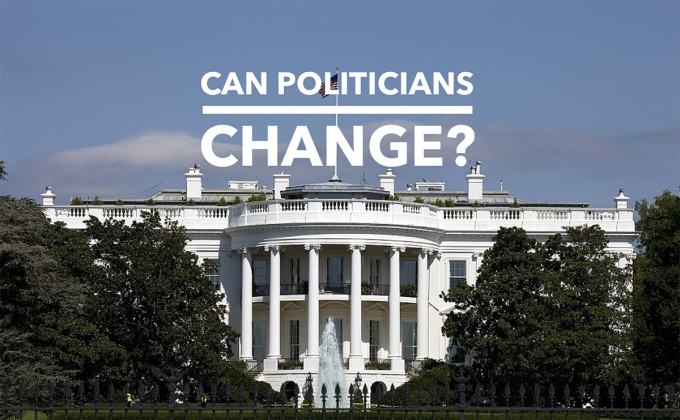 Can politicians change?...they need to. And so do I. That type of evaluation always seems to lead me to introspection and the changes that need to occur in my own life, for the better; for the kingdom. To change means to become “different”. It happens all the time, some for the good and some for the bad. This is a good time of the year for some “good” change. It is the time of the year where I begin to go through all the “stuff” in my office and the “stuff” in my life and throw out that which has become only clutter and keep that which will help in the coming church year. It’s been a really good summer, our church has continued to keep with its tradition of great summer attendance, we usually don’t drop off very much, if at all, during the summer, and meaningful ministry, whether it’s with the camps or missions or whatever, just plug in your ministry. I believe that part of the reason that happens is because of the continuous work of the Holy Spirit in our lives to change us. The Lord continues, regardless of where we might be along our spiritual growth path, to mold us and shape us and grow us, yes, to change us, from who we have been into who we shall be. It’s amazing really, the more time you spend with the Lord, that’s just a nice way to say the older you get, the more awareness you have of your need of His direction, His guidance, and His power to change us...for the good. So while we are changing all the time, whether its administrations of the government or a new grade level of educational instruction or a new football team with all of its uniqueness for the year, or hair style, or, in a more serious vein, our character and our habits, we need the power of God in our lives. His power is the key because it leads us to become more like Christ and thus a more useful and effective tool in the Master’s hands. But change for the better can be tough because it’s so easy to become a slave to sin, to bad habits, to inappropriate behavior. It was Paul himself who presented the struggle we encounter. Even Paul had a struggle, he found himself doing the things He shouldn’t and not doing the things He should. If you’re like me you can identify with the struggle. I know that there are some areas in my life that need to change, how about you? Here’s the deal...we have hope...change for the better can happen. Whether it’s a little temper problem or a deep anger that lies just underneath the surface. Or maybe it’s lust, or worry, or_____, you just fill in the blank again. We can lose it...we can change. Or maybe it’s not doing what you’re supposed to be doing. No ministry, no service of others, no sacrifice, or, you know, just fill in the blank______. We can start it...we can change. Change starts in the mind. You have to know the truth before you can find freedom. The Scripture tells us what’s right/wrong. You must believe what you know. Not just intellectually. Judas knew the truth but it didn’t change him at all. It takes total commitment. Sin has to go...that’s the problem. We can’t live in denial and continue to be deceived. We have to admit we have a problem and the reason we need to change is because of our sin. Sin must be replaced with godliness. It’s not enough to just stop...it won’t last...we need to replace the bad with the good. That’s what Paul did...trying...on your own...never works...you need the power and it comes from Christ...to give us forgiveness...and to change our hearts. Christ changes us and empowers us to resist the temptation. I can’t really do anything about the changes that need to happen in the lives of politicians, but I know I can change and get rid of the “stuff” I don’t need and add the “stuff” I do. So can you. As I reflect on this past Sunday’s church service as we welcomed our youth back from their mission trip to Kansas and we prepared to send off another group to Puebla, I am so full of joy. It is so encouraging to watch people and families gearing up and preparing for mission trips overseas and across state lines. I love hearing the sweet stories upon their return of relationships built, seeds scattered and hearts softened and cultivated. Serving is such a pivotal act of worship for the believer. We have heard it a million and one times that we are on mission right here in our hometown. But for some, myself included, it can be difficult at times to see ourselves “on mission” here. It is easy to envision a mission trip to a third world country. But something just happens here at home. It is almost like we kind of become numb to the needs around us. Please, do not misunderstand me. I am not trying to suggest that we are completely blind to the fact that there are needs all around us or that we are not doing anything at all. We just get fastened to our to-do lists and buckled in to the routine of life that we neglect keeping our minds mission focused. One small statement had such a profound impact on me once after we visited one of the women. It was after the girls and I dropped off some cards and freshly baked bread. She was so happy to see all the sweet little girls, the life and laughter really had brightened her day. You could tell. We chatted for about fifteen minutes and had to head out. 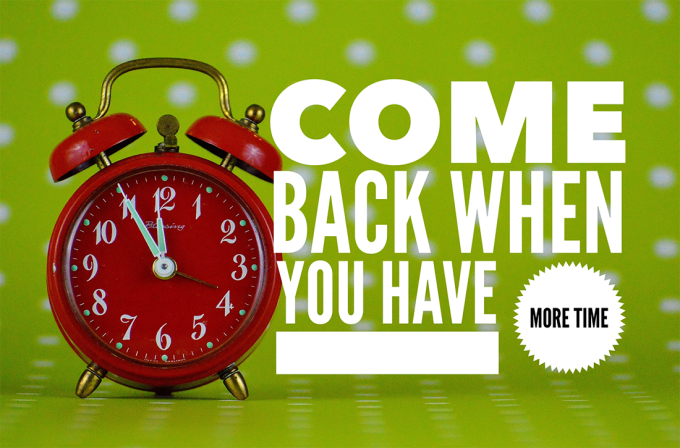 As we were leaving she cheerfully said while waving with a smile on her face, “Come back when you have more time. Goodbye.” That statement alone has echoed in my mind since that very day. You see, the ministry of TIME is so, so important. In the fall, there will be some new ways for you to get involved! We will host game nights where you bring games from home, your family and a snack to share while we mingle and spend time getting to know these women and each other better. Our widow’s dinners will also begin. Once a month, we will meet at a local restaurant for dinner. We will be looking for other women who are interested in treating one of our widows to dinner and fellowship! Isaiah 55:8 says, “God’s ways are not our ways and His thoughts are not our thoughts.” Likewise when we serve there is so much more going on than what appears on the surface. A multi-faceted greater good is lying deep within each act of service. God is such a great multi-tasker! His plan is not only for those whom we are serving, but for ourselves as we serve - for our hearts to be encouraged and our faith to grow, for those who are onlookers, watching us serve with glad hearts as we overcome seemingly insurmountable obstacles. God is just so incredible, how vast are His thoughts! If you would like to get involved with the widows ministry, please contact myself or my husband, we would love to share how you can be blessed by being a blessing!